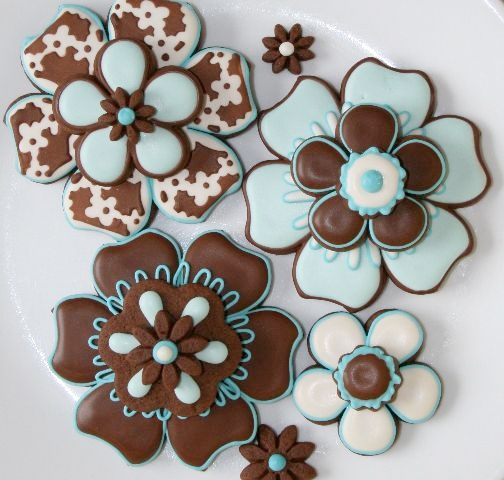 Your Next Stamp Tasty Tuesday and a Sneak Peek! So gorgeous, right? You still have time to play along with us for your chance to win a $10 gift certificate to the YNS Store!!! 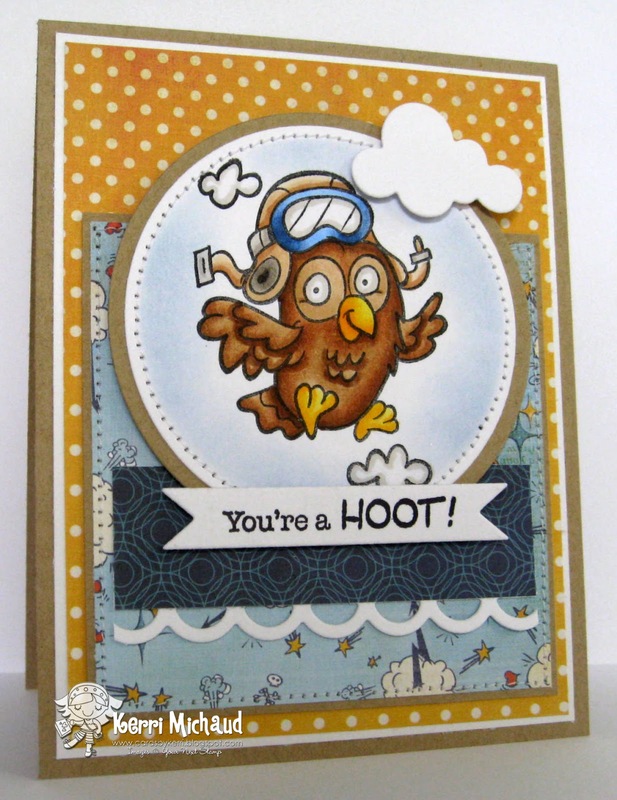 For my card I used this darling new Franfou image called Hoot's Up? 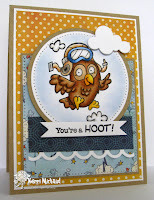 I stamped the sentiment on a banner cut with the YNS Fishtail/Banner Dies. The dp is Echo Park Paper Co. A Boy's Life. i love owls and this one is just adorable! Fabulous card! So cute! Love the image and the precious paper you used for the background. Great sneak peek!